Former Brooklyn Nets interim Head Coach Tony Brown has been hired by the Washington Wizards for next season as Scott Brooks’ top assistant. 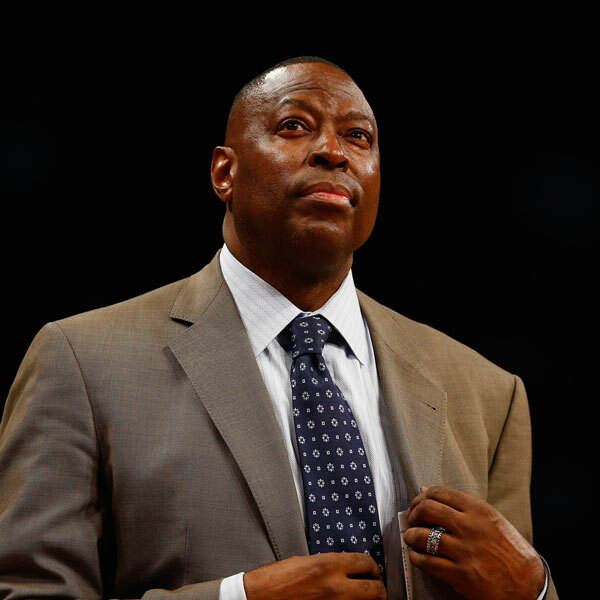 Brown, 55, has been an assistant coach in the NBA since 1997. 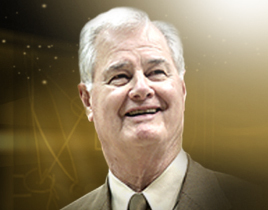 He worked for eight teams, including on Doc Rivers’ staff in Boston and Rick Carlisle’s staffs in Detroit and Dallas. The Chicago native also played seven seasons in the NBA after playing his college ball at the University of Arkansas. Brown’s most recent coaching stint was in Brooklyn. The Nets hired him in 2014 to work under new head coach Lionel Collins, then named him interim head coach after firing Hollins halfway through the 2015-16 season.